MARYVILLE, TN-The list of Southern All Stars winners gained a new name Saturday night at the Smoky Mt Speedway as Donald McIntosh got his first career win in the Big Daddy 500 sponsored by Tennessee RV Supercenter, , but it was not easy as he battled with Chris Ferguson of Mt Holly, NC., and Skip Arp of Georgetown, TN, all night long as these three cars worked in and out of lapped traffic battling for the lead until McIntosh put his car out front for good on lap 22 of the 40 lap event as he battled with Ferguson for several laps. Skip Arp had the fans on their feet he made several runs at the top spot early but late in the race his car started overheating and settled for second spot, Ferguson led early and pulled to almost a straight lead at times, but Arp & McIntosh would reel him back in and eventually move him back to a third place finish. T J Reaid of Acworth, GA., had his first top five of the season with a fourth place finish and Shannon Buckingham of Maryville, TN., rounded out the top for his best run with the series. Finishing in the sixth spot was Tommy Kerr who started 11th, point’s leader Austin Horton finished in the seventh spot, eighth went to Robby Moses, ninth to Eric Hickerson and tenth to Billy Ogle Jr.
RACE TIDBITS: Donald McIntosh became the 176th different Southern All Star winner in 701 series events. T J Reaid cut 6 points off Austin Horton’s point lead. The top four in series points are only separated by 132 points. 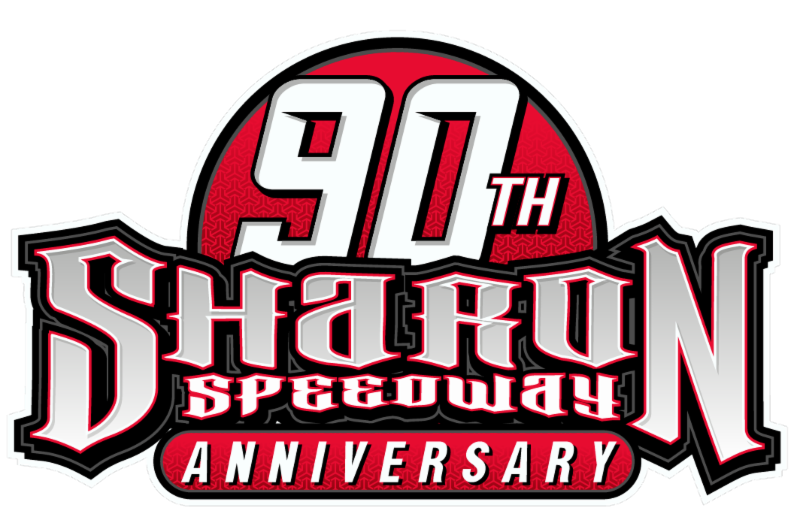 Drivers making their first starts with the series in 2017 included Stacy Boles of Clinton, TN., Ryan King of Seymour, TN., Phil Helton of Clinton, TN., Eddie King Jr, 13 year old Carder Miller of Salem, VA., Mark Dodson of Caledonia, MS., and Tripp Gerrald of Nicholasville, KY. 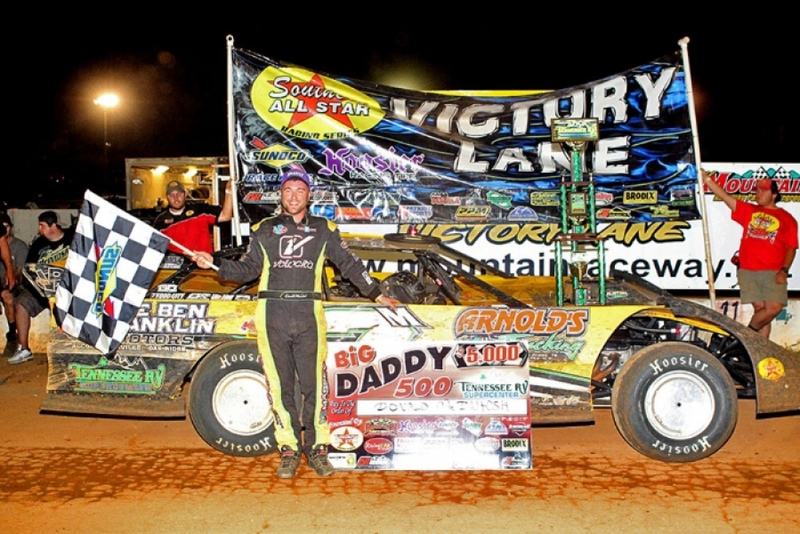 The next Southern All Stars event will be on Saturday night July 1st at the Senoia Raceway in Senoia, GA., Michael Head Jr Memorial 54 laps $5,454 to win.